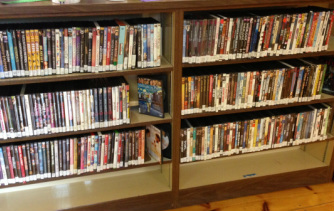 We have a wide variety of resources for you at the Brookline Public Library. 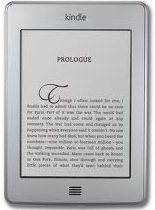 Fiction, Non-Fiction, Biographies, Cookbooks, Classics, Reference, etc. 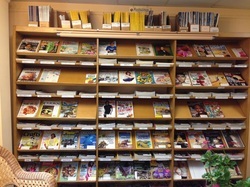 Lots of new titles to browse. To see the new additions, click on the catalog button, then click the Visual search tab, and choose "Recent Additions". If you'd like, you can sort results by age group and material type! 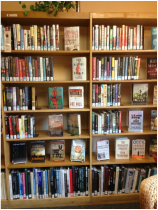 ​Did you know that we have approximately 1,400 books stored in the Annex Building which are in circulation? With so many long rides to work, make the trip go by in a flash! We have a selection to make any audiophile smile. 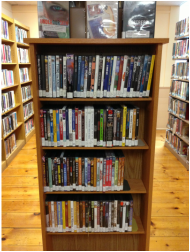 We have over 1,000 titles, both fiction and non-fiction/documentary. Too many titles to list! Click here to visit our Museum Pass Page! 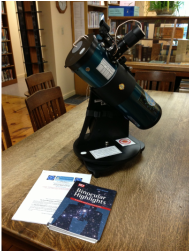 The sky really is the limit at our library! Not ready to buy one just yet? Check one out and give it a try!